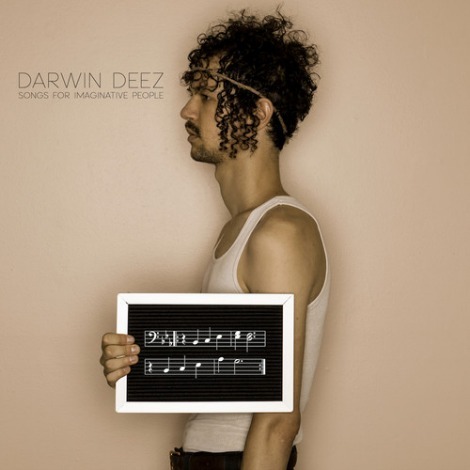 Darwin Deez’s new album Songs For Imaginative People will be released on February 12 via Lucky Number. In celebration of the release and upcoming North American tour, Darwin is sharing a stream of the album. Take a listen below. New York musician Darwin Deez is set to release his new album Songs for Imaginative People (out Feb 12th, 2013) and “Free (The Editorial Me)” is our first listen to the 10-song record. Check it out, clever video.